In this video tutorial, Vienna Piano Company owner, Paul Simone explains the proper procedures associated with taking out a grand piano’s action. 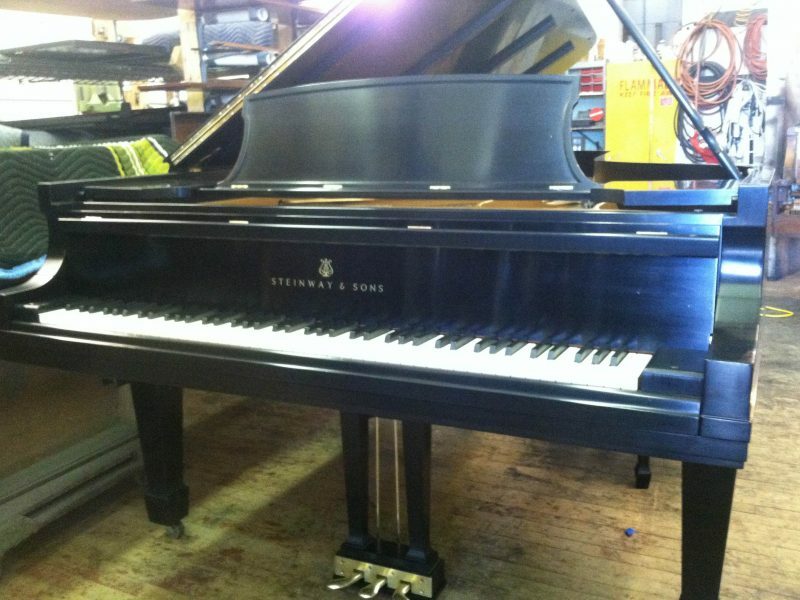 The piano featured in the video is an ebony satin Steinway concert grand. We hope this video is informative. If you have a question about it or anything at all about our pianos or services give us a call: (908) 482-1628.